From dragons to bastards, motherhood on GoT is anything but typical. Find out more after the jump. 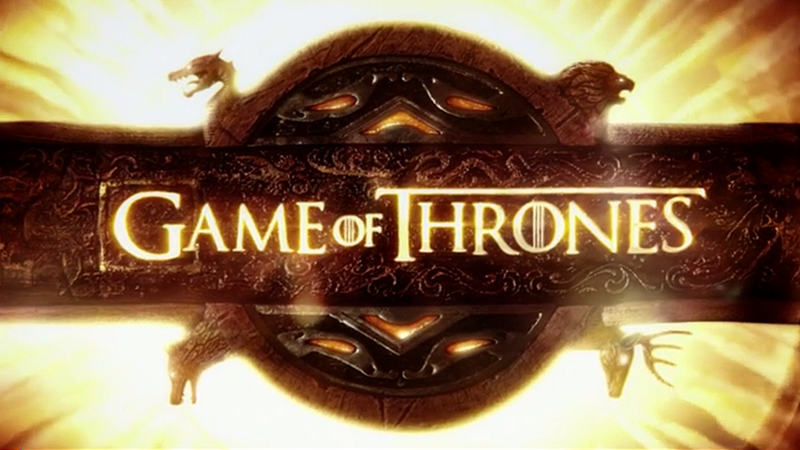 A few Game of Thrones actors share their favorite storylines and seasons with Google Play. Find out more after the jump. Google Play asked some GoT actors to describe their character's strengths and weakness. Find out more after the jump. Experiencing Westeros withdrawal? Get your Game of Thrones fix with these stories that pull back the curtain on some of Season 4's most buzz-worthy moments. "This is the most intense piece of filming I've done for 'Game of Thrones,' " actor Kit Harington declares about the Battle of Castle Black. The episode's velocity resonated with critics: Entertainment Weekly calls 'The Watchers on the Wall' "an intense rousing hour of heroism and heartbreak that set a new bar for what this show – and TV – can do."